For forty years the HFPA has recorded interviews with famous and celebrated actors, actresses and filmmakers. The world’s largest collection of its kind — over 10,000 interviews — is now in the Academy of Motion Pictures Arts & Sciences Library. The audios are fascinating. 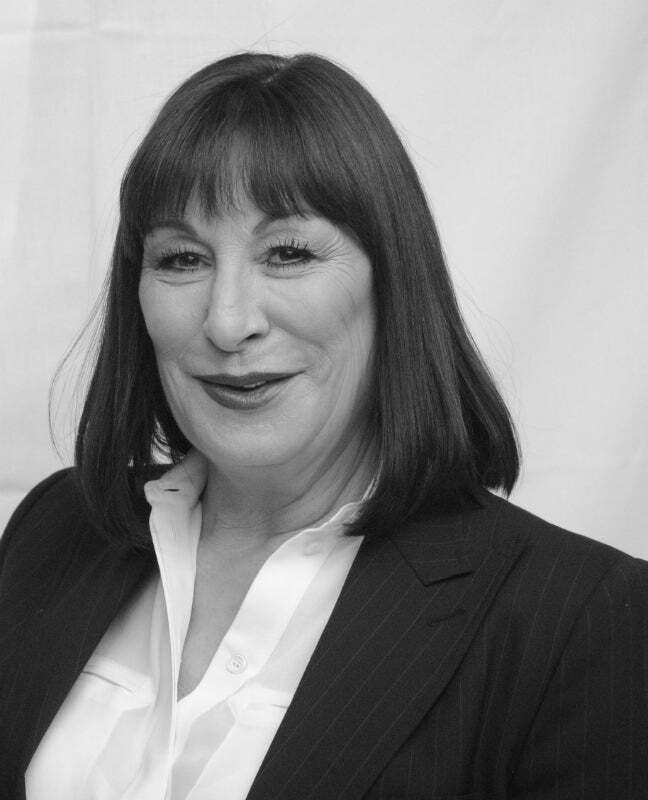 Below is an excerpt: Anjelica Huston gives an emotional account of growing up under the formidable shadow of her father, director John Huston and the lonesome road to finding her path as an actor. "John Huston, my father -- a celebrated international movie director -- loved Ireland. In the Fifties, we moved from Hollywood to a remote corner of Ireland, an hour away from the nearest town. There weren't a lot of children around. My brother Tony and I had private tutors until we were ten or eleven, when it was thought we should mingle with other children. It was a childhood without television, so we had to invent most of our pastimes -- dressing up, performing plays or riding around on our ponies. At the age of seventeen my father cast me in a medieval romance, A Walk With Love And Death. The film was a disastrous failure and that discouraged me from acting for almost twelve years. It was a very difficult few years, and I had a rather hard time of it. Because my father was famous and important, it created distance. On the other hand, because I had an unusual father, when I was in my teens the bourgeoisie seemed to be something I aspired to. I wanted everyone to be ordinary and equal. That was my moment of rebellion. But I was essentially brought up by my mother (prima ballerina Ricki Soma) , who was a fantastic woman - very funny, very beautiful, completely devoted to her children. She remained in Ireland with us while my father was working all over the world, and it was a lonely life for her. Later she moved to London with me and Tony. If she had done so ten years earlier, it's possible she could have made a career for herself, but it was very difficult for her to start over. So her life was one of frustration. I remember her as having -- along with her lunacy and funniness, -- a very sad side, a melancholy, due to the fact that she had devoted her life to an errant husband. I think she was very talented, and I feel I carry the standard for her. My mother was killed in a car crash. I was having problems communicating with my father. I left my home in London and started off on my own in New York. I was very sad at the time, and I think that can alter the way you see everything, but it was one of those things you have to get through . When I visited my father, then living in Mexico, I told him, "I'm serious about wanting to become a film actress." He replied, "Aren't you a bit old, dear?" "